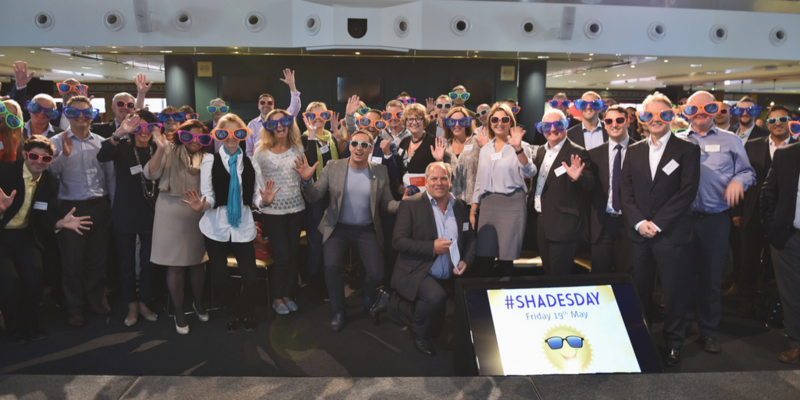 As the 500 for 500 campaign was launched at the 2014 Elman Wall Travel Directors’ Summit, we thought this year’s Summit was an ideal place to launch our all-new Shades Day Fund too! 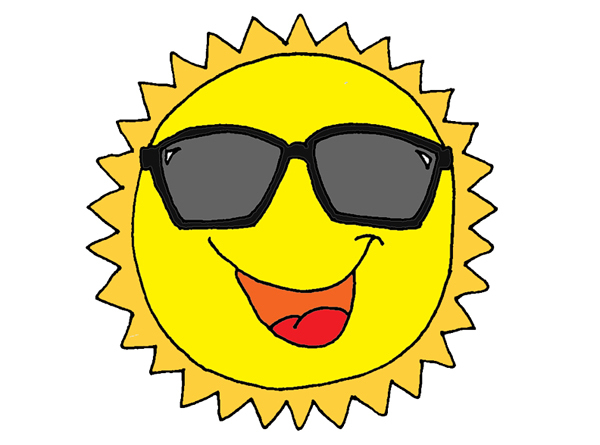 The Shades Day Fund will run throughout the year and we plan to raise at least £35,000 to replace one of our sixteen Holiday Park caravans ready for 2018. It is based around Shades Day, the digital campaign we launched last year as a result of our Ambassadors 500 for 500 breakfast brainstorm. 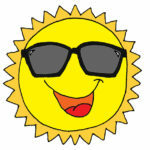 Shades Day is the day we encourage everyone to wear their sunglasses for the charity, whatever the weather! The 2017 event will take place on Friday 19th May, the closest Friday to the UN’s International Day of the Family. This is a day that aims to highlight the importance of family bonds and families’ connections to their respective communities. So please do sign up your companies to get involved – you can easily do so by clicking here. 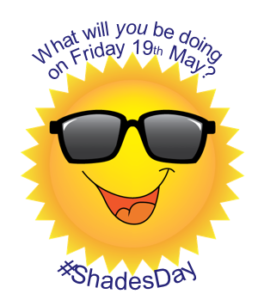 Then dig out your favourite shades and spread the word amongst friends, family and colleagues and get snapping to help us spread a little sunshine across the country! Click here to view the campaign overview – N.B. this is for internal use only, so please do not pass on!